25 PLUS GREENS ON A SINGLE CHARGE. Today we are celebrating National Borobi Day, with a look back at what he got up to with a Tru-Turf roller during the Gold Coast 2018 Commonwealth Games. 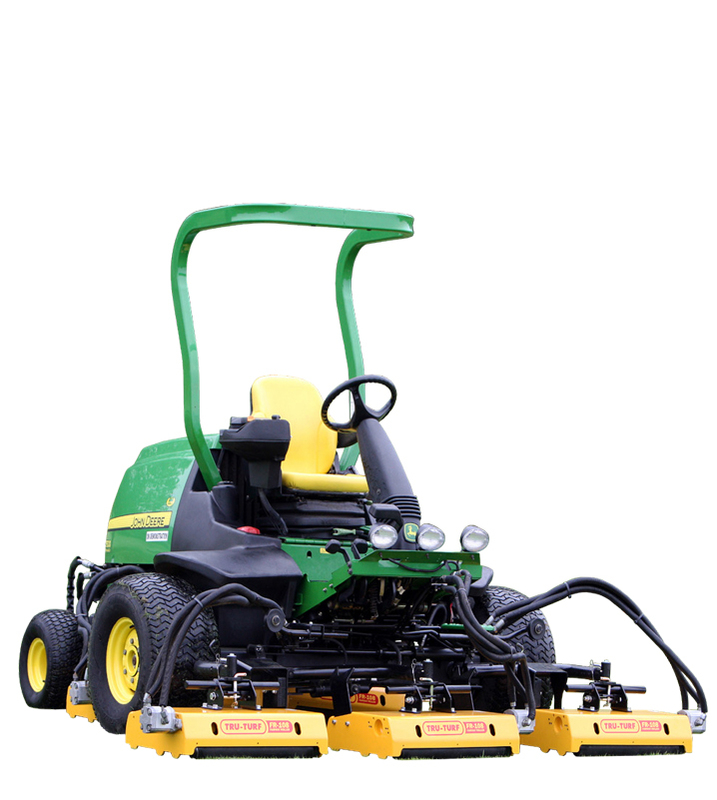 If you would to see what a Tru-Turf roller can do for your course, contact us today. 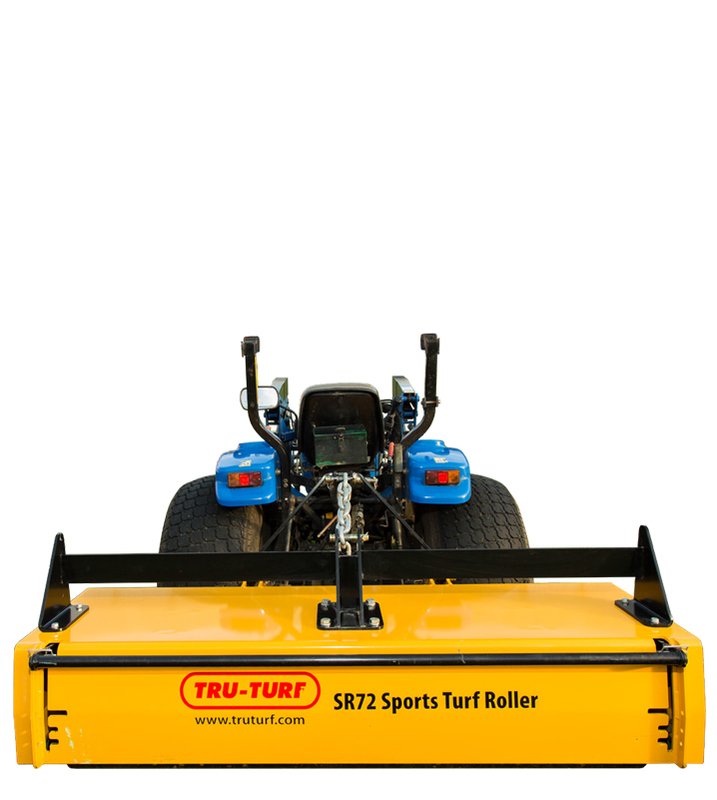 At Tru-Turf, we started with a clean sheet of paper and created a machine that’s lighter, smarter, and more adaptable than anything else. 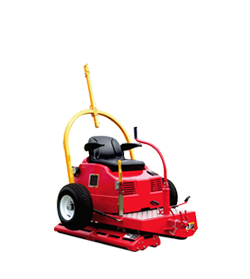 Where other machines rely on weight to heavily compress the playing surface, our lightweight rollers create a billiard table-like surface without compacting the soil beneath, resulting in better soil structure and healthier grass. 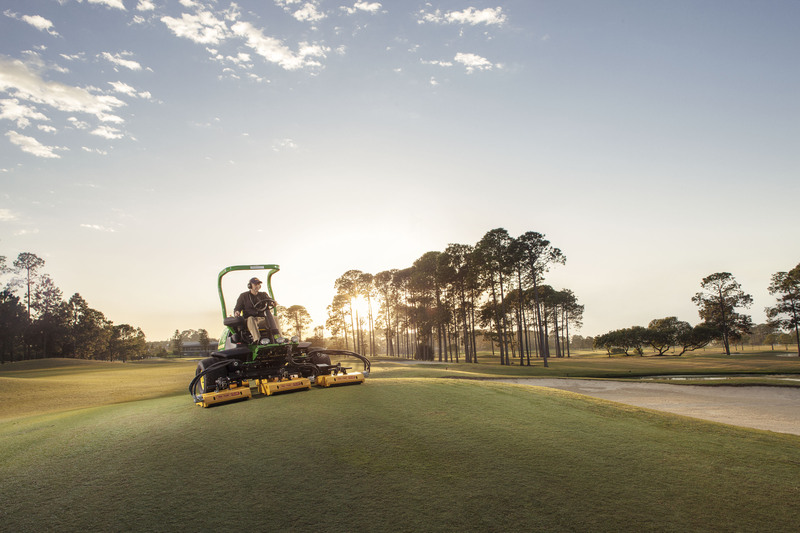 Our industry leading Greens Rollers are fast, efficient and reliable, so much so they are currently being used on PGA TOUR, Champions Tour and Nationwide Tour events throughout the U.S.A. and Canada. 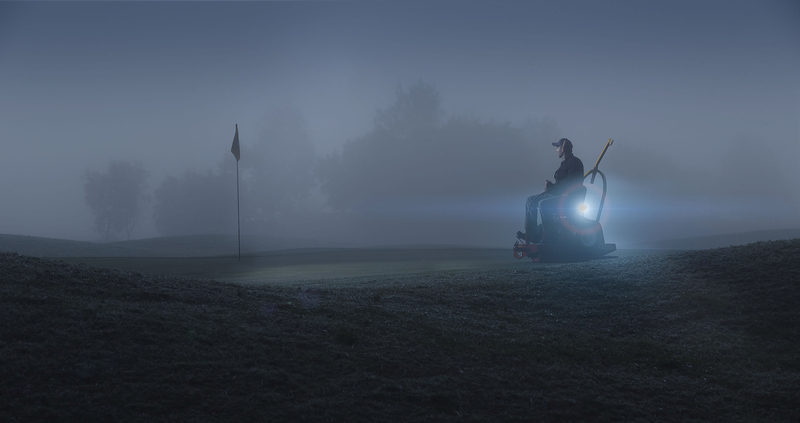 They are also the only greens rollers officially licensed by the PGA TOUR. 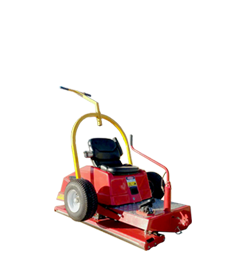 “we demonstrated every roller on the market.